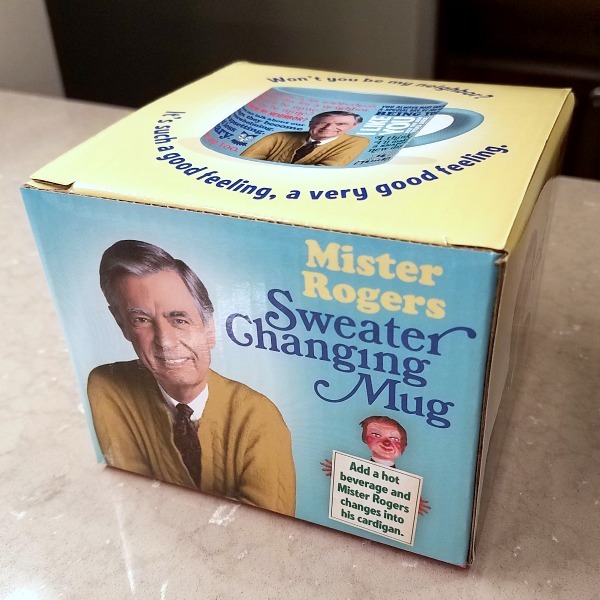 Drinking coffee will never be the same, thanks to my new Mister Rogers Sweater Changing Mug! 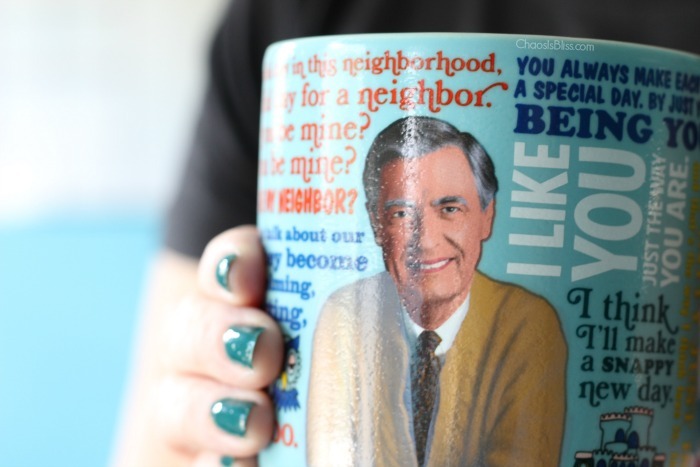 A friend of mine shared a pic on Facebook of her Mister Rogers mug one day this summer, and I was smitten. These kind of positive affirmations are just what my heart needs some mornings! The “hypercolor” technology slowly transforms Mister Rogers’ suit into his signature beige cardigan sweater. It’s the coolest! Or maybe I’m easily amused. 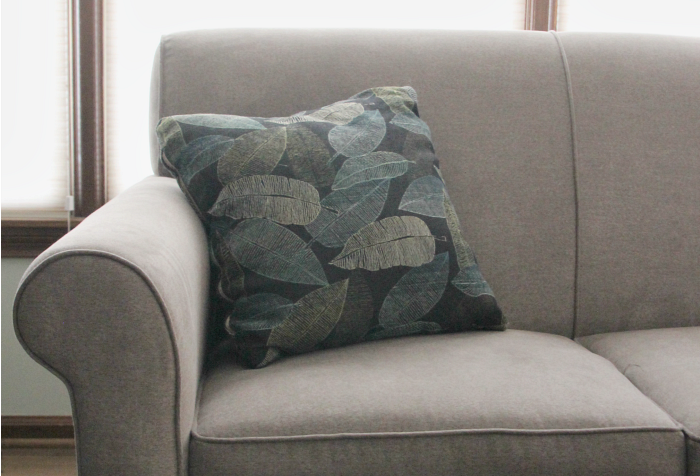 Regardless, you can get one for yourself by supporting the PBS Shop here, it’s only $13.99 and if you use the PBS Shop promo code GIFT15 you’ll save 15%. 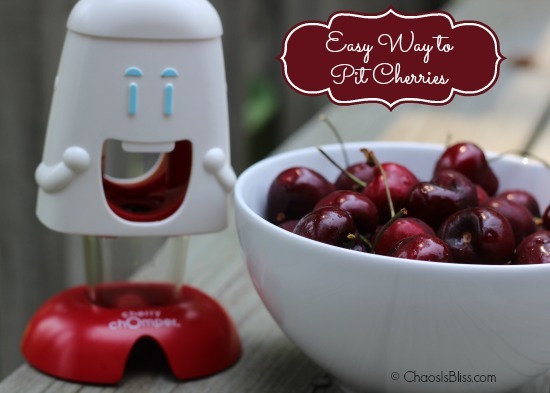 It’s also available on Amazon here. When I ordered mine from the PBS Shop, I ordered a 2nd to give as a gift. Because, why not? I love it! It comes in a nice colorful box perfect for wrapping, and would make an awesome neighbor gift, hostess gift, or even for a fun “white elephant” style gift exchange. One point you should know, it does recommend hand washing. Boo.